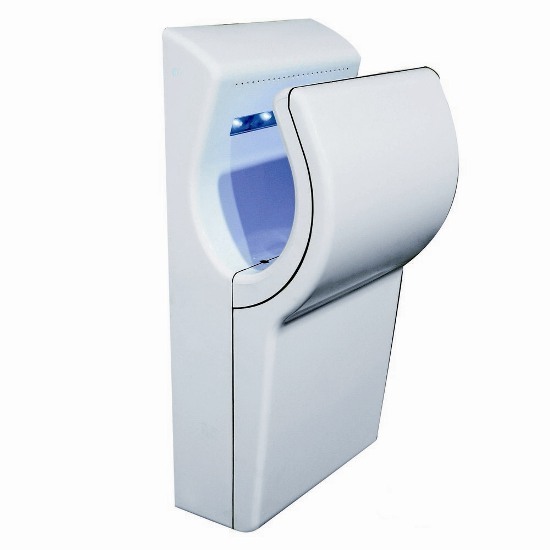 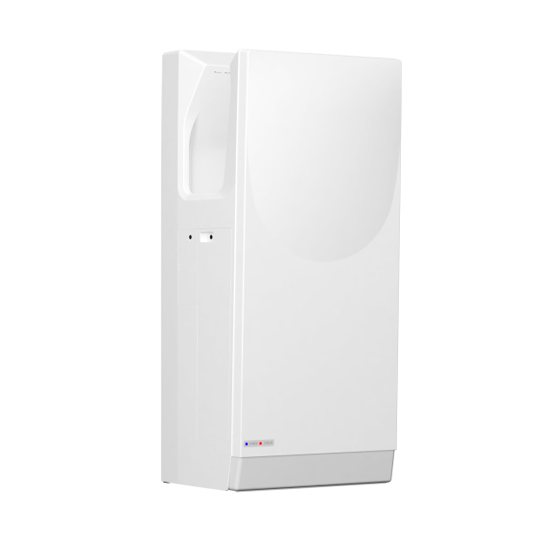 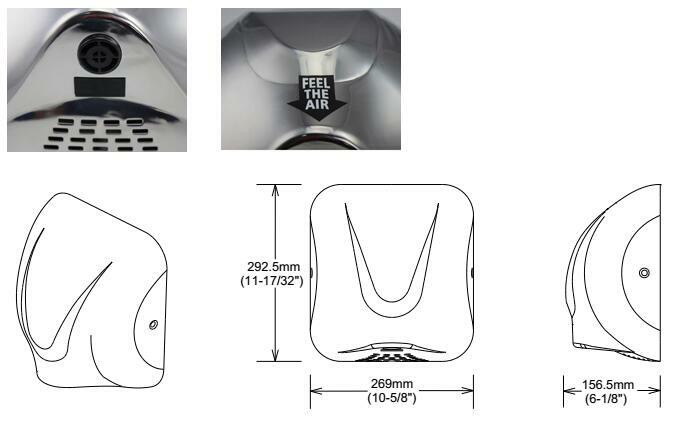 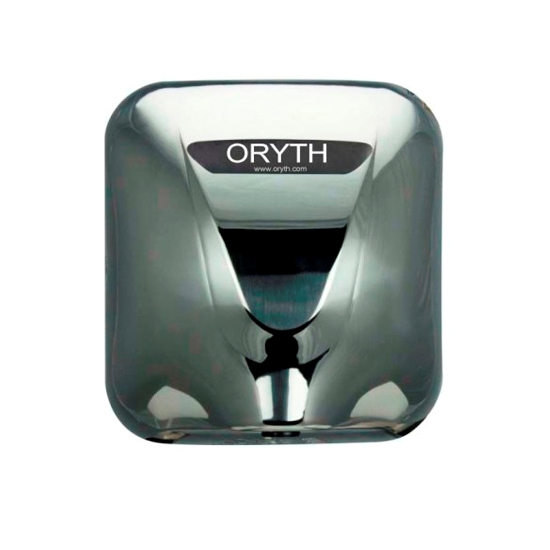 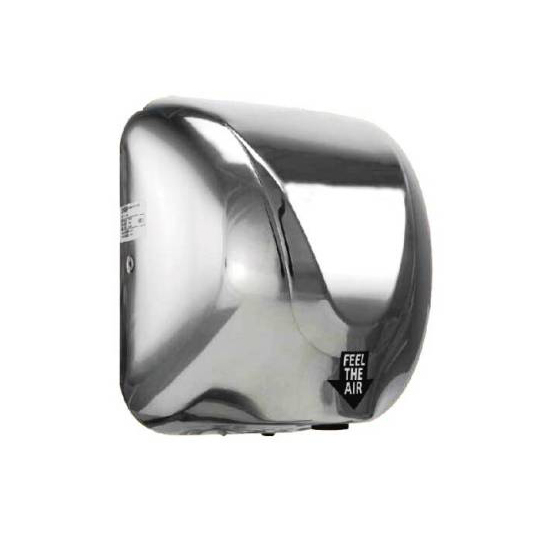 Category: Hand Dryer / Stainless Steel Hand Dryer. 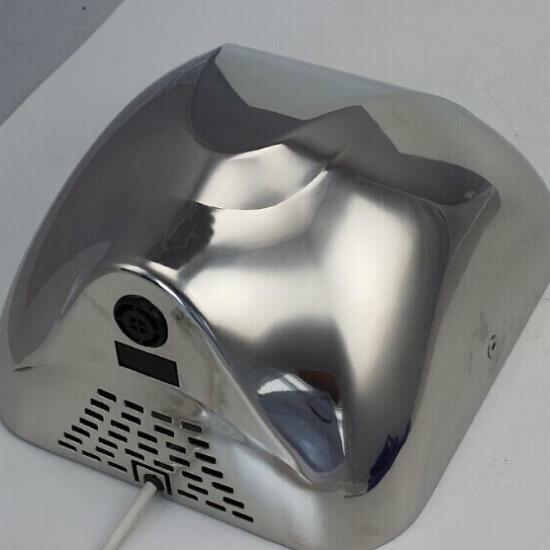 1.Stainless steel front cover at thickness 1.5mm. 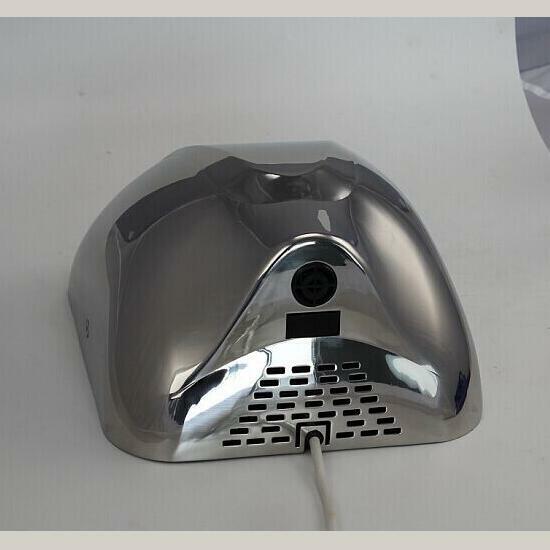 4.High speed air flow with lower noisy. 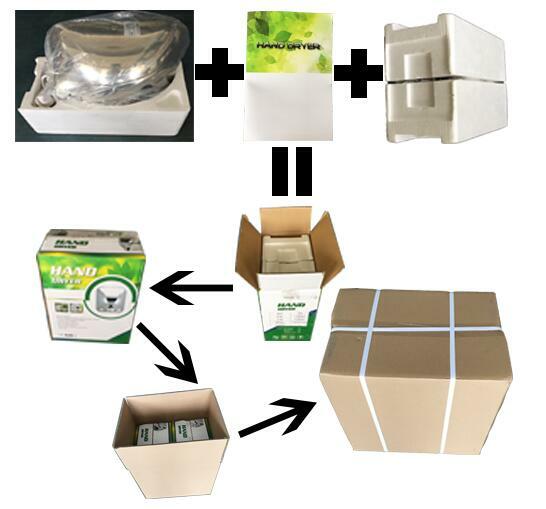 6.Use color box, color instruction manual and closed type plastic foam.